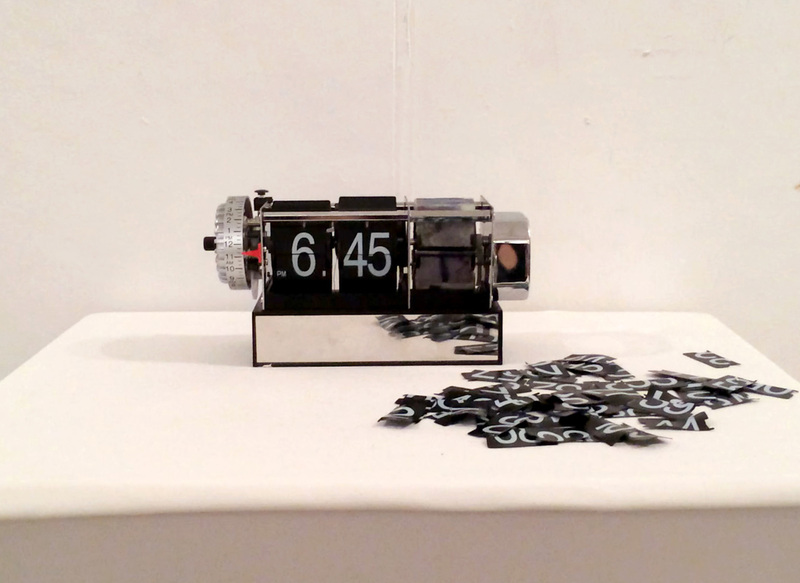 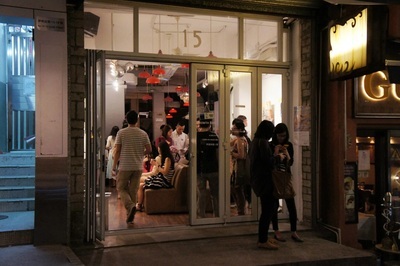 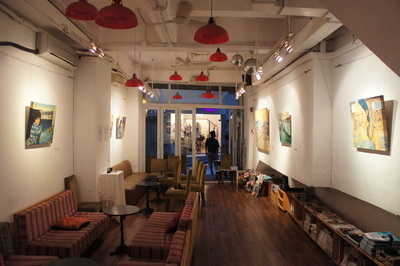 Growth Ring - Corn Ho Shuk Mei Solo Exhibition from Corn Ho on Vimeo. 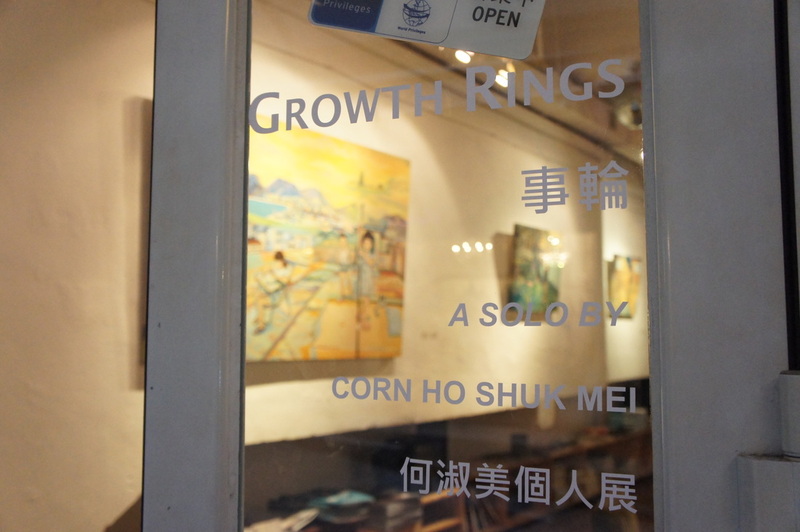 Featuring new series of project and latest paintings, “Growth Rings” is the third ever major solo exhibition by Hong Kong artist Corn Ho Shuk Mei . 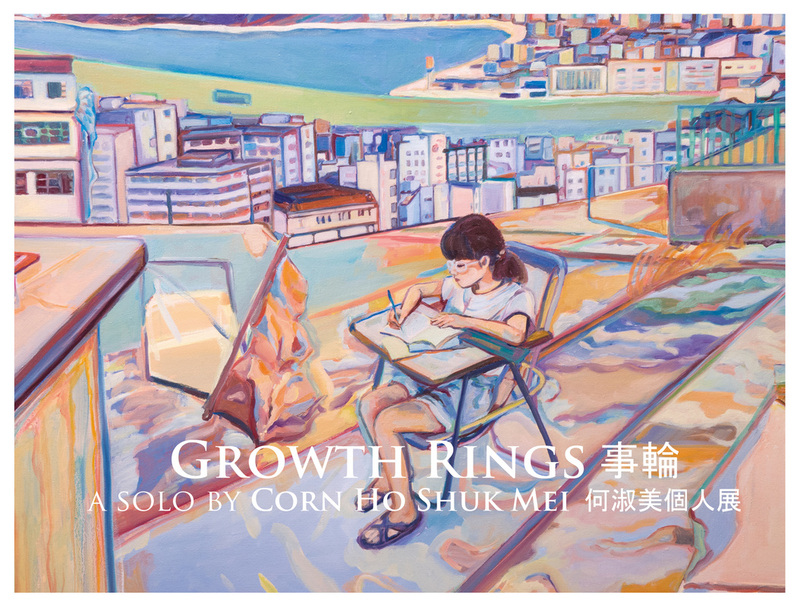 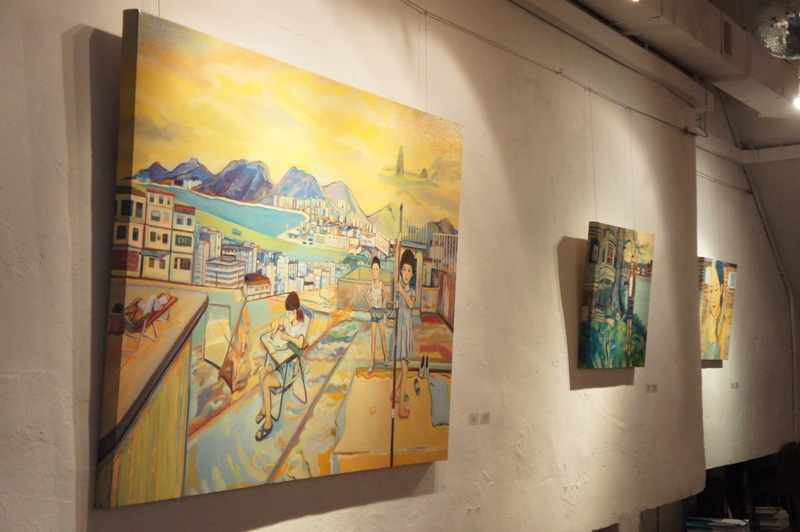 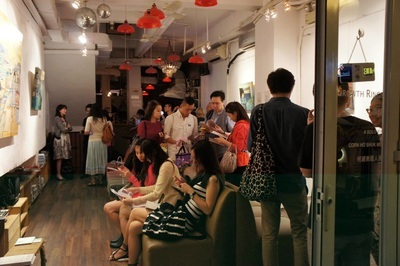 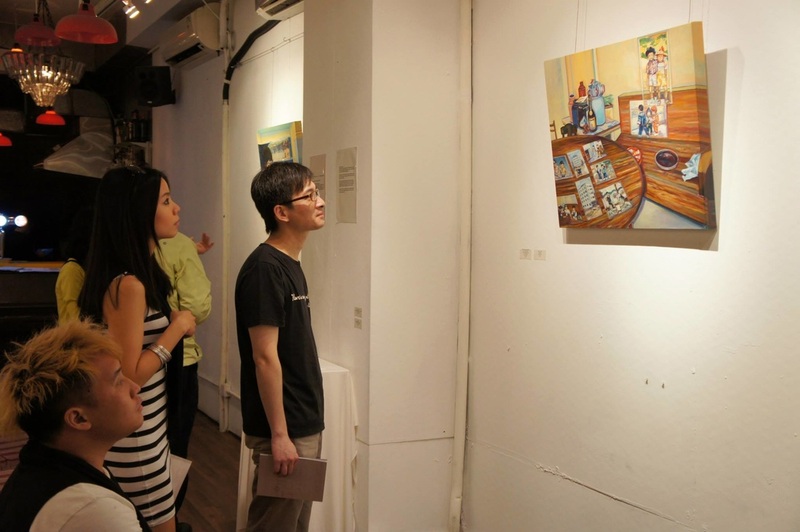 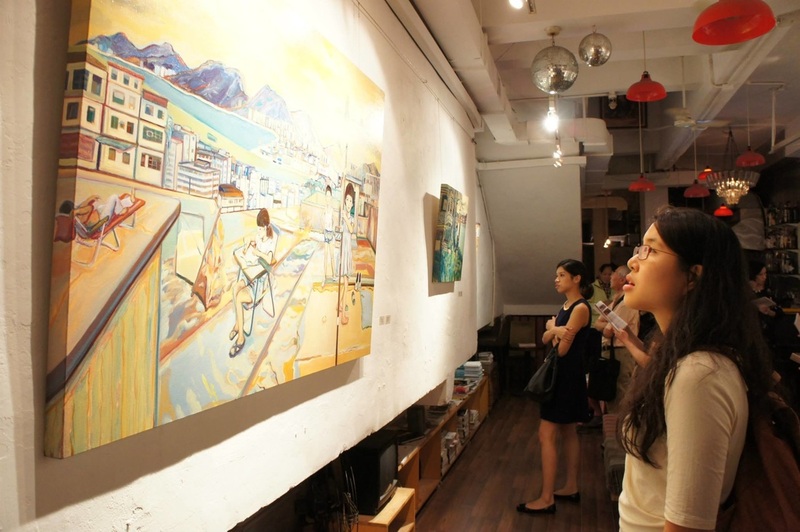 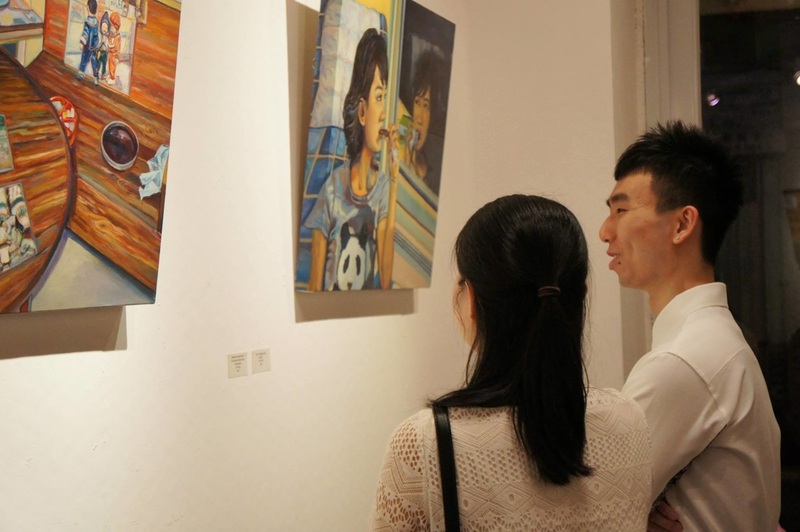 The exhibition particularly focuses on Corn Ho Shuk Mei’s Landscape-memory Series, which was started in 2013. 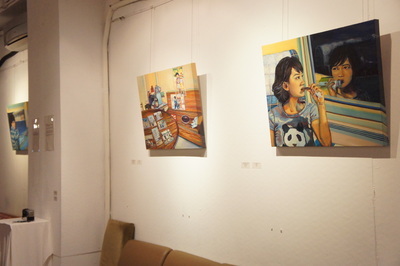 The series includes two things that fascinate her most: people’s innermost world and the disappeared sights. 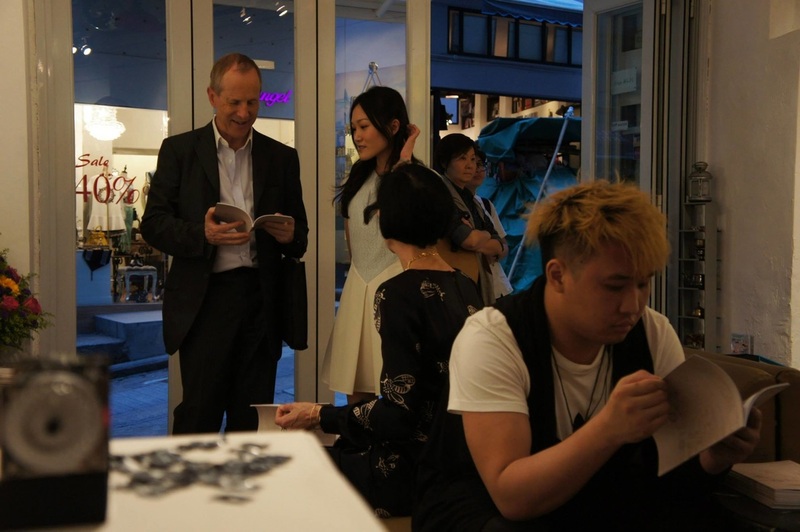 She interviewed people about their personal experiences. Her paintings gradually displayed their innermost world as the interviews went deeper and deeper. This resembles the nature of oil painting, layer by layer and long lasting. 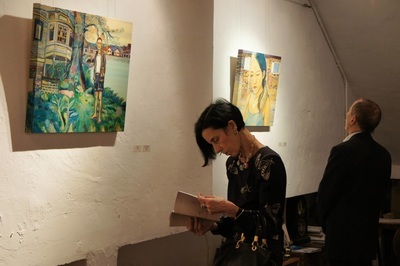 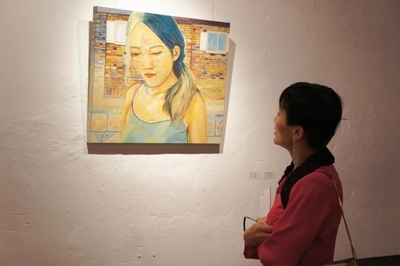 As an onlooker, she recorded people’s feelings and temperaments at the moment, putting the beautiful but unreachable sights in their memories forever on the canvas. 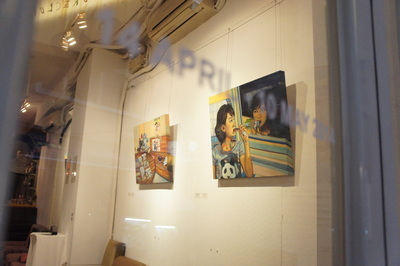 The different stories shine like crystals.